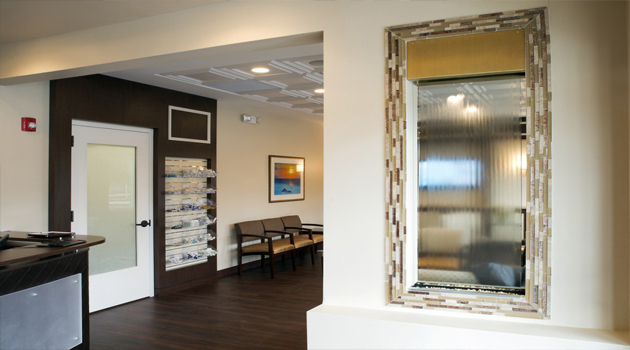 We are proud of our gorgeous and upscale skin care facility, conveniently located at 101 Gaither Drive in Mount Laurel, New Jersey. 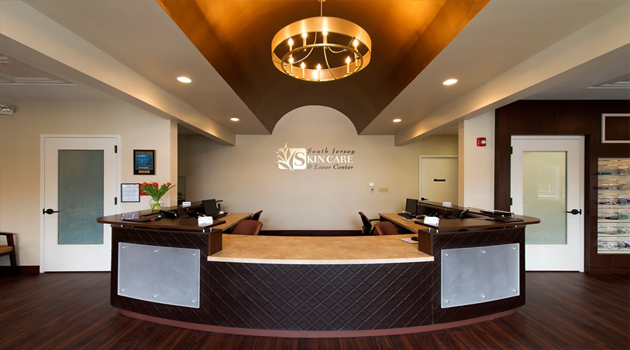 South Jersey Skin Care & Laser Center offers inviting staff and a caring environment for our patients' skin care needs and treatments. 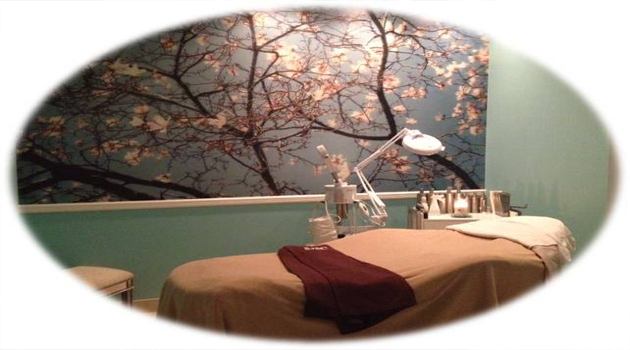 We have combined the soothing tranquility of a spa with the most advanced medical technology available. 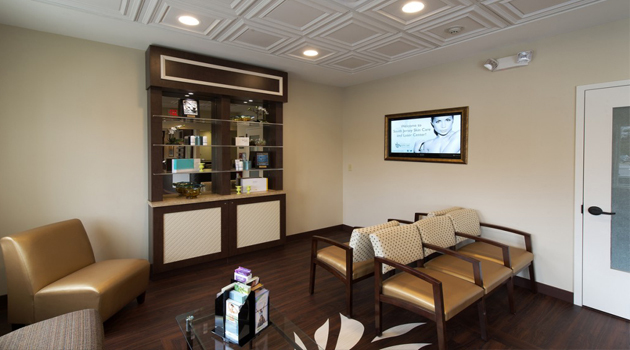 Whether receiving clinical services, BOTOX®, or a microdermabrasion treatment, patients will enjoy their services in our deluxe and discrete atmosphere that was designed with the highest quality and their comfort in mind. 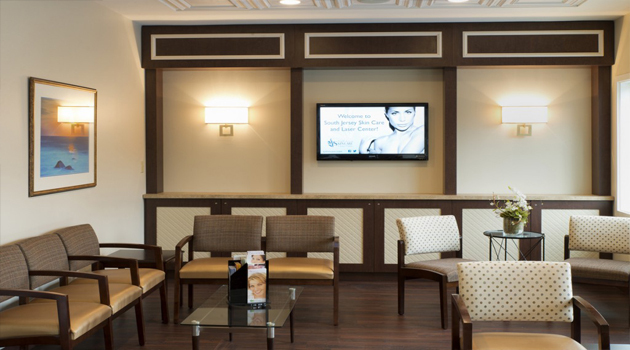 Click here to set an appointment or consultation with Dr. Robin Levin at South Jersey Skin Care & Laser Center in Mt. Laurel, New Jersey. 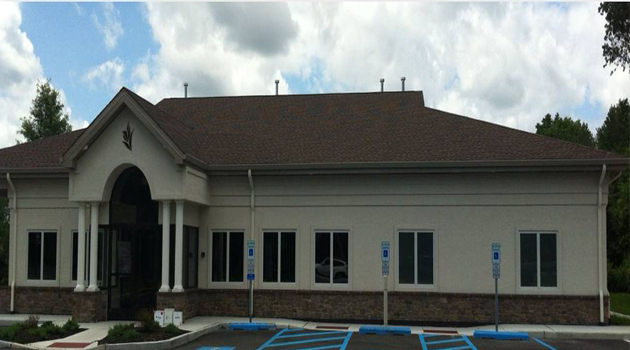 To learn more, call 856-810-9888.